In case you missed it, here is where you can find PART1 of this article. As promised, I’ve got some more ideas to share on how to decorate a ceiling and make it a stunning focal point. Let’s get into them! If you want to make a huge statement, that’s the idea for you. 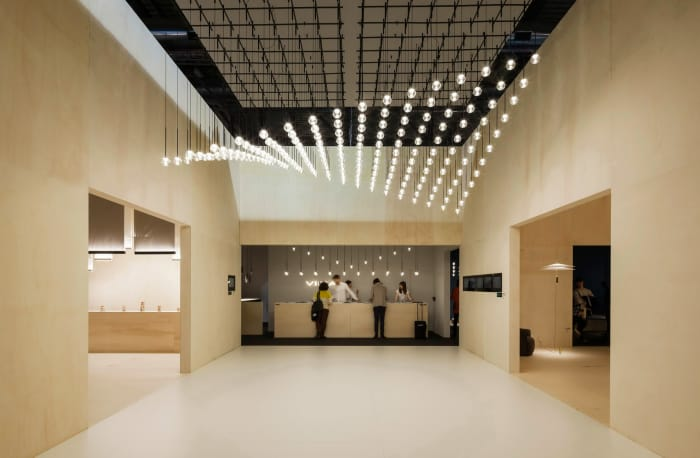 There exist some light fixtures that are so particular and beautiful that you could spend all day looking at them…and if you get more than one you can create real art pieces! Have a look at these examples…are they not just incredible? 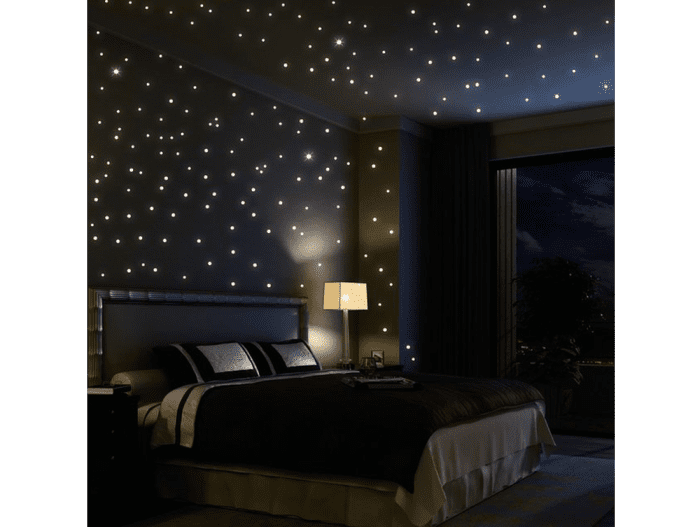 For those who like staring at the sky at night…you can recreate it on your ceiling! It does involve a bit of work but imagine going to bed in this room every single night! And here is a less work-intensive but equally effective project. 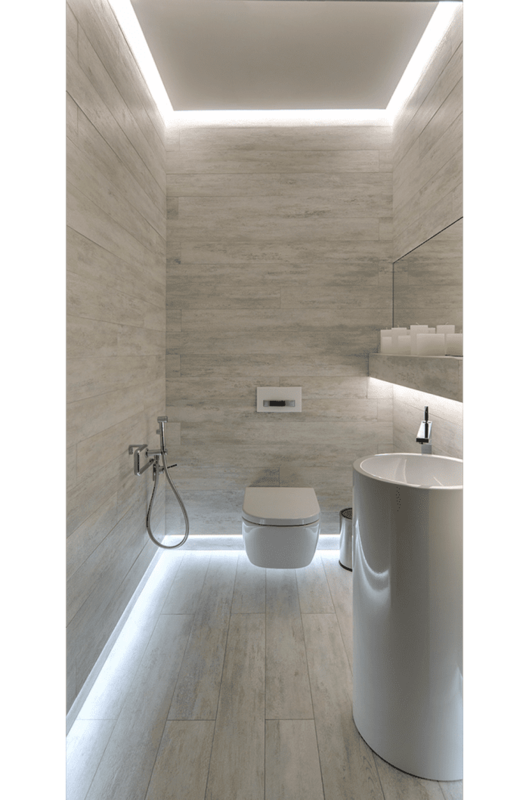 A good way of achieving the effect of a decorated ceiling with just a tiny intervention is the use lights and shadows. Imagine to choose a light fixture with a lot of details, especially solids and voids. 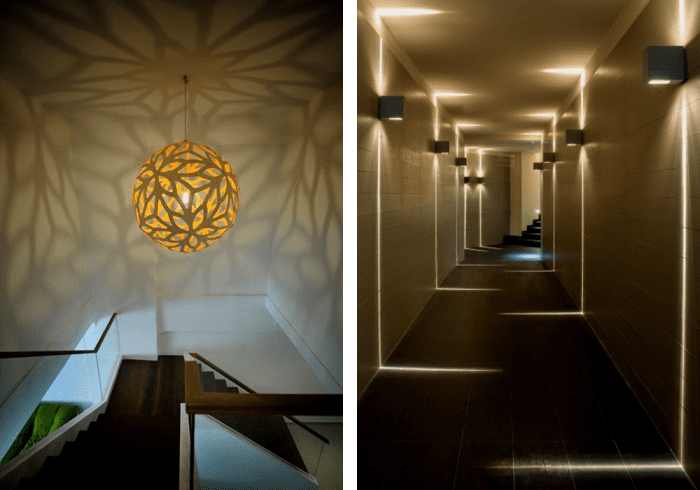 It will certainly be decorative all day long, but at night, when you switch it on, it will project some beautiful shadows that will immediately bring your ceiling to life! And here are some other interesting effects achieved with light. 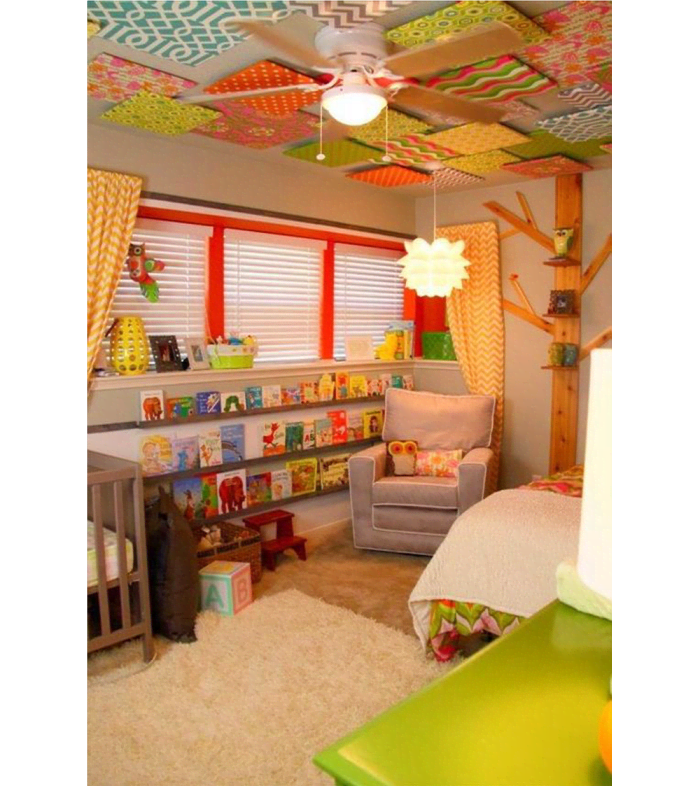 What if you decide to decorate the ceiling in your children bedroom? Great, here are some ideas to do something that will make him / her daydream! Starting easy…look at what you can do with just some scrapbook paper…tiles! 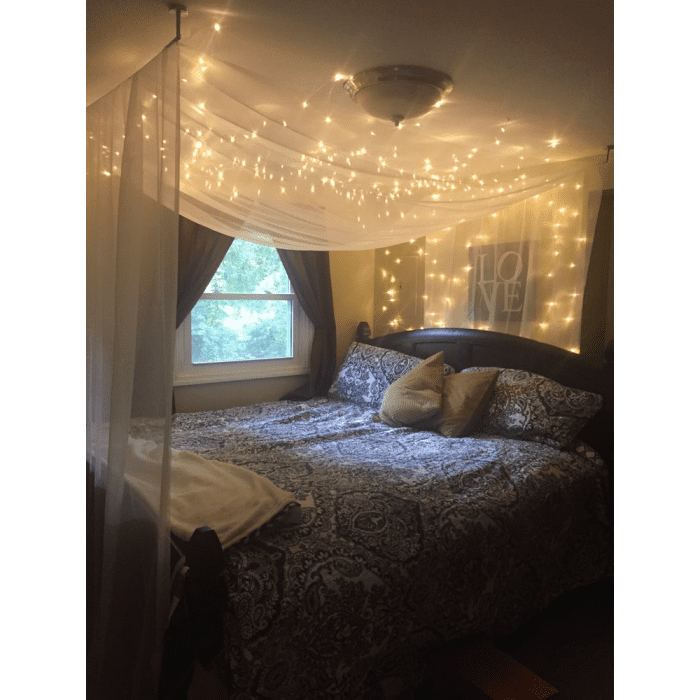 What about transforming the room into a circus tent? Or maybe you prefer this tree house effect? And finally, a rain of joyful hot-air balloons! 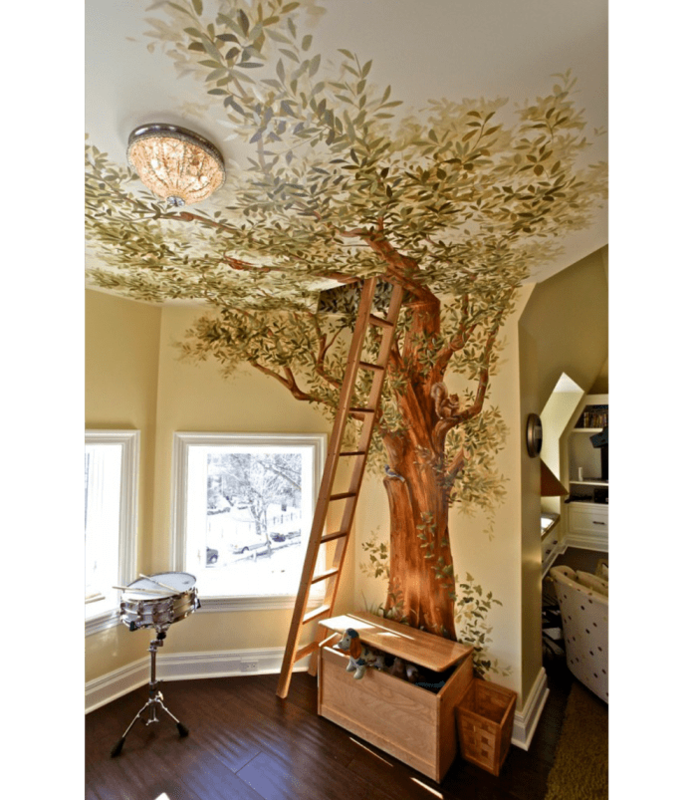 So, do you like the idea of decorated ceilings? Do you see it happening in your home? 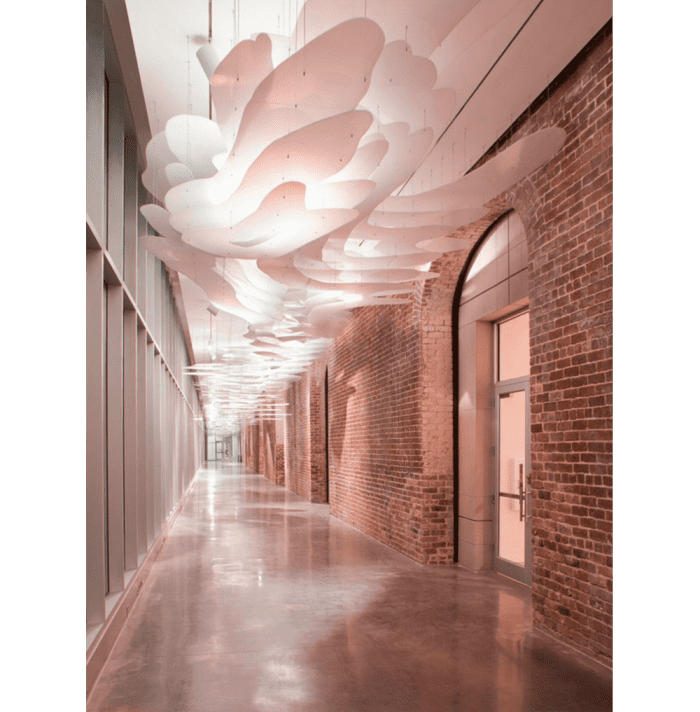 If you’d like it, but you're unsure on the implementation, feel free to reach out, so we can find out together the ceiling design that better suits your home!